Within distribution boards, contaminants such as dirt, lint, fibers, dust and food ingredients, e.g. whey and flour, can build up. This can result in malfunction, electrical shorts, higher energy consumption and costs, and catastrophic failure. Dust is one of the most concerning contaminants of electrical distribution boards as dust is a conductor of electricity. Dust can easily build up on the exterior of th e panel and infiltrate the interior, resulting in issues such as overheating, fire and explosion. As Dry Ice Cleaning is a moisture free, non-abrasive and non-conductive process, it is particularly suitable for cleaning electrical equipment such as distribution boards and switchgear. Dry Ice Cleaning can considerably extend the lifespan of critical components, resulting in significant financial savings. Dry Ice Cleaning can be successfully implemented into reliability centred maintenance (RCM) systems and preventative maintenance programmes when cleaning electrical distribution boards, cabinets, enclosures etc.  Dry Ice Cleaning effectively and easily removes surface contaminants without any risk of damage to any substrate. The small particles of Dry Ice pellets allow greater access of hard to reach areas giving a higher quality of clean, ensuring that components such as circuit breakers, transformers, controllers and switches can be effectively cleaned. As the process is moisture free and non-conductive, the risk of fire or flashover is drastically reduced and/or eliminated, ensuring increased safety for personnel. Dry Ice Cleaning results in lowered energy running costs with a greater energy output and reduced health and safety risks, as well as requiring significantly less downtime compared to traditional cleaning methods. Watch the video below, which shows the Polar IceTech team Dry Ice Cleaning an electrical distribution board post-flashover.